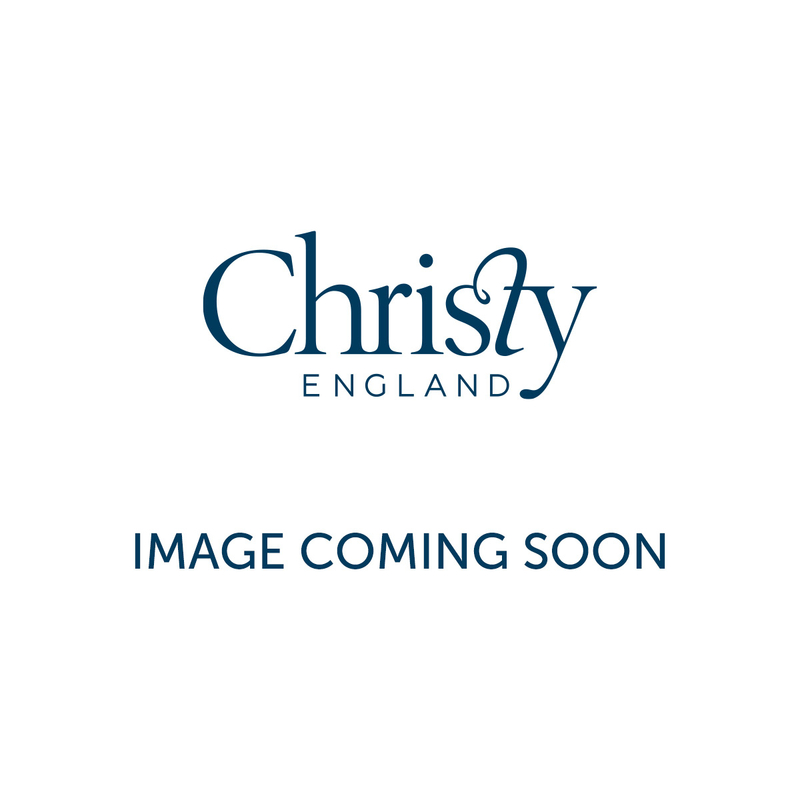 The Christy Washed Linen is a beautiful example of shabby chic décor. Depending on how you choose to style it, this linen can be dressed up to look incredibly elegant and refined or dressed down to look cool and minimalist. Available in a number of soothing shades, you are certain to find your ideal colour within this collection. 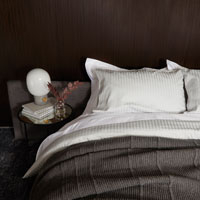 Additionally, with only a plain edging detail, this linen is very easy to match with your other furnishings. Look below to view the entire range. The vintage wash finish of this linen is perfect if you’re aiming for a ‘worn in’ look. The colour looks fashionably faded and well-loved, adding a relaxed air of softness to the bed. 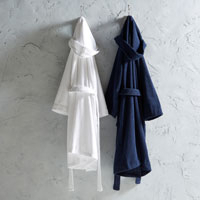 Made in Portugal with 100% linen, this fabric is wonderfully soft to the touch and only gets comfier with age. 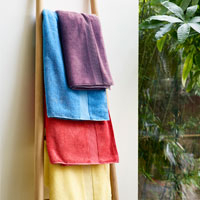 Cosy in winter and cooling in summer, linen is ideal for every season. The fabric is durable and long-lasting.